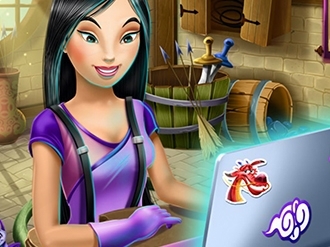 When she takes a break from her princess duties Aurora likes to browse the internet for creative websites. Once she discovers Maleficent's crafts competition she can't help but sign up for it. 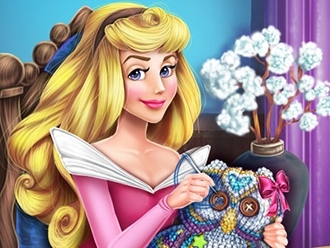 Build a plushie with Sleeping Beauty and try to win first prize!